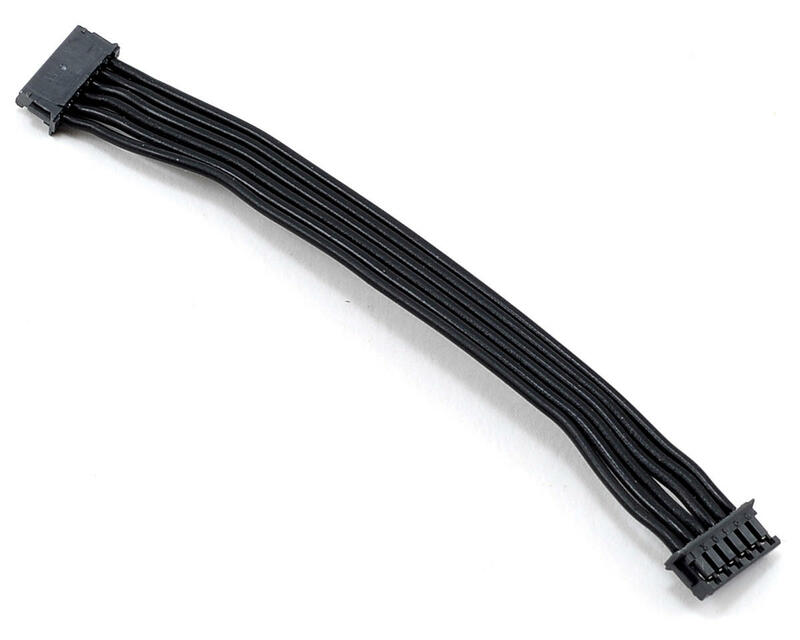 This is a TQ Wire Flatwire Sensor Cable. 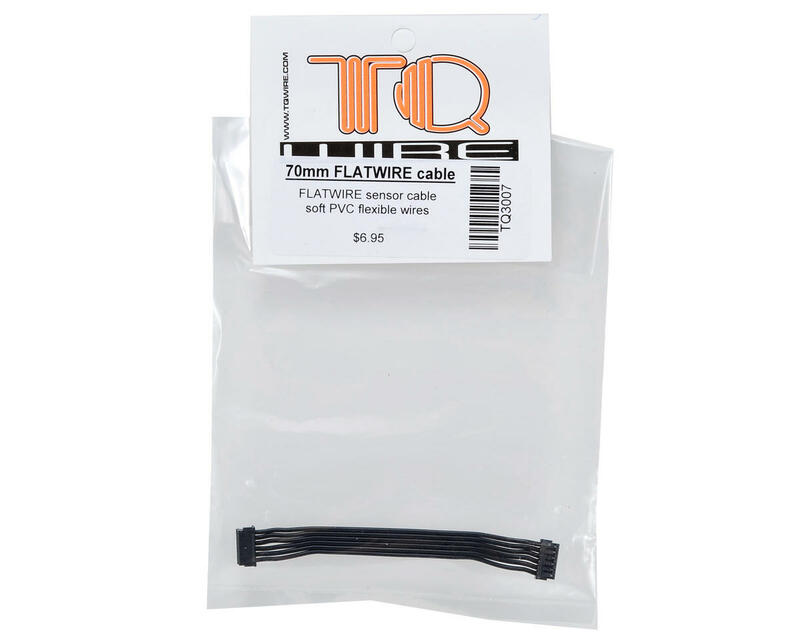 TQ “Flatwire” sensor cables are constructed from soft black PVC insulated wire with high quality crimping at the connector for greater durability. They are slightly stiffer than the standard TQ silicone sensor cables, but provide a cleaner look and neat wire “management”. Choose from a variety of lengths to best suit your application.